#8 Apostle Island  A wide variety of our great tasting cheeses. 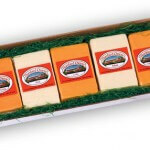 6-8 oz. 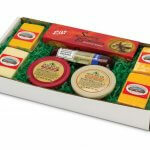 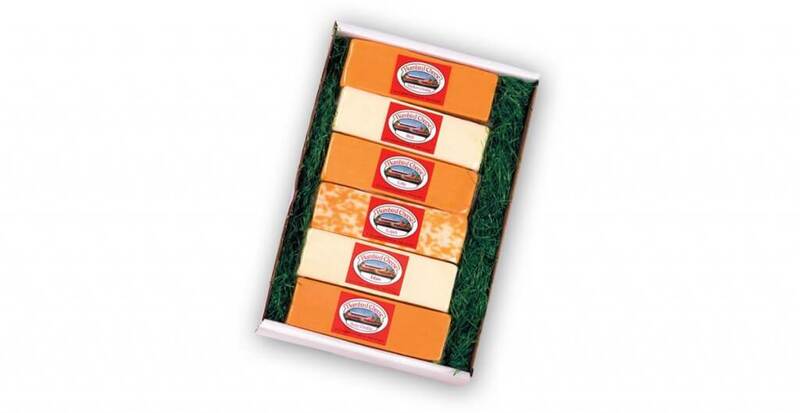 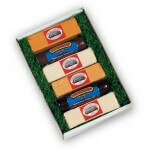 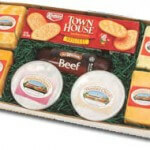 sticks of cheese which include mild brick, medium cheddar, sharp cheddar, colby, cojack, and edam.